The Seattle Limo Service is A Blackstone Limousine Inc.
Blackstone Limousine offers the best limousine service for all travelers in Seattle, Washington. We are the limousine service provider that is requested by celebrities and all travelers. 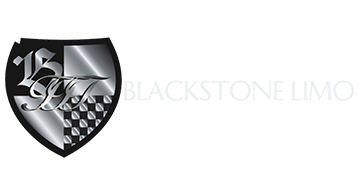 We are a family owned and operated business that has dedicated over thirty five years to ensuring the limo service Seattle, WA uses is the best one. Our fleet is clean, inspected, and certified with the Washington DMV. Blackstone Limousine provides qualified, professional chauffeurs. Our chauffeurs arrive ahead of schedule, then safely get you to your desired location on time and with class and style. Blackstone Limousine offers a wide range of limousine services, so we can accommodate all of our customer’s needs. Blackstone Limousine is dependable and reliable. Our limousine services strive on providing an enjoyable and pleasurable experience. We offer discounts for multiple events, and we also offer single hour limousine service. We are the limousine experts that Seattle can depend upon. Seattle, Washington is a coastal city. Nearly 670,000 residents call Seattle home. 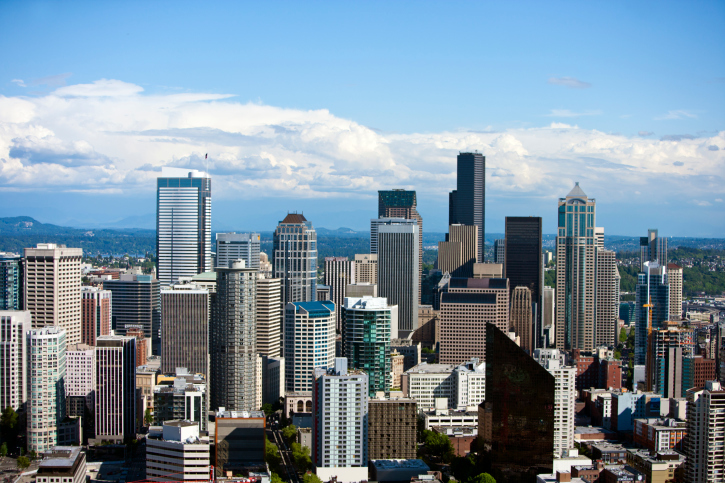 Seattle is one of the fastest growing cities in the entire United States. Seattle is the gateway for trade for many countries including many in Asia, as Seattle has one of the largest ports in the country. If you are visiting Seattle, then one of the first places to go is the Space Needle. The Space Needle is an iconic destination in Seattle. The Space Needle is 605 feet tall and has a 360 degree view to see the city and the Cascade Mountains. The Seattle Great Wheels is a new attraction that is 175 feet above the pier and 40 feet over the bay. The gondolas are climate controlled, so you can ride the Seattle Great Wheel anytime of the year. The Washington State Ferry is an excellent way to see the city. The ferry has twenty different terminals that can accommodate 2,500 passengers. This is an excellent way to sightsee the entire city. One unique and exciting place in Seattle to see is the Seattle Waterfront. The Seattle Waterfront has many different shops, and the restaurants are known for providing the best seafood in the city. The entire family will enjoy going to the Woodland Park Zoo in Seattle. The Woodland Park Zoo has all types of animals and exotic wildlife to see. You and your family can spend the day together exploring what the zoo has to offer. Seattle, Washington is a great city to plan your next vacation. There is something to see and do all around the city. Blackstone Limousine is the limousine service provider that can get you to all events in Seattle. Our limousine services provide sophisticated vehicles and professional drivers. We have been Seattle’s limousine service leaders for over three decades. When you want to sit back and enjoy the ride, then contact Blackstone Limousine, and leave the driving to us.